Pakistan has several official national symbols. 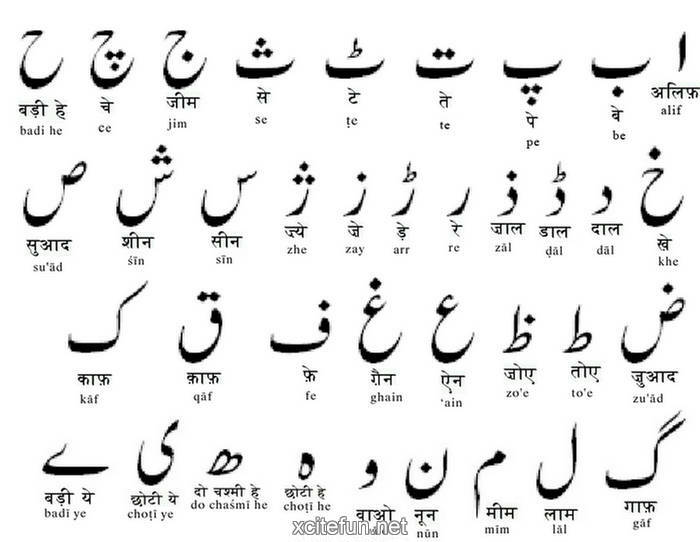 The symbols were adopted at various stages in the existence of Pakistan and there are various rules and regulations governing their definition or use. Pakistan National Flag: The national flag of Pakistan was designed by Syed Amir-uddin Kedwaii and was based on the original flag of the Muslim League, which itself drew inspiration from the flag of the Mughal Empire in India. It was adopted by the Constituent Assembly on August 11, 1947, just days before independence. 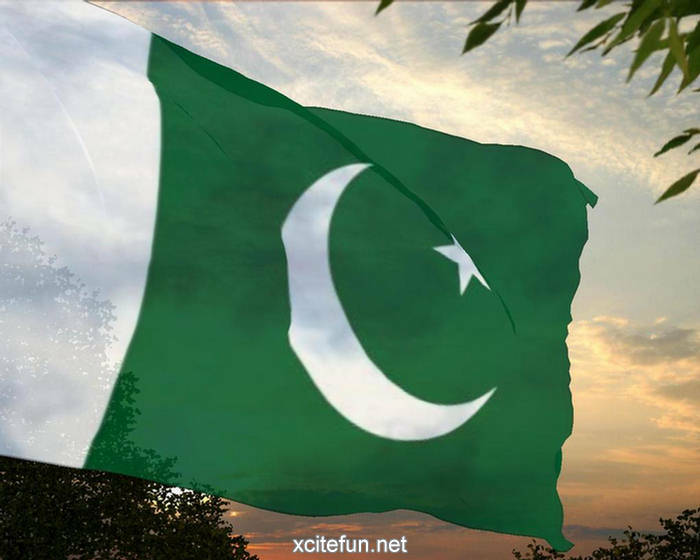 The flag is referred to in the national anthem as Parcham-e-Sitara-o-Hilal in Urdu (Flag of the Crescent and Star). The flag comprises a dark green field, representing the Muslim majority of Pakistan, with a vertical white stripe in the hoist, representing religious minorities. In the center is a white crescent moon and a white five-pointed star, which symbolize progress and light respectively. The flag symbolizes Pakistan's commitment to Islam, the Islamic world, and the rights of religious minorities. The flag is flown on several important days of the year including Republic Day and Independence Day. 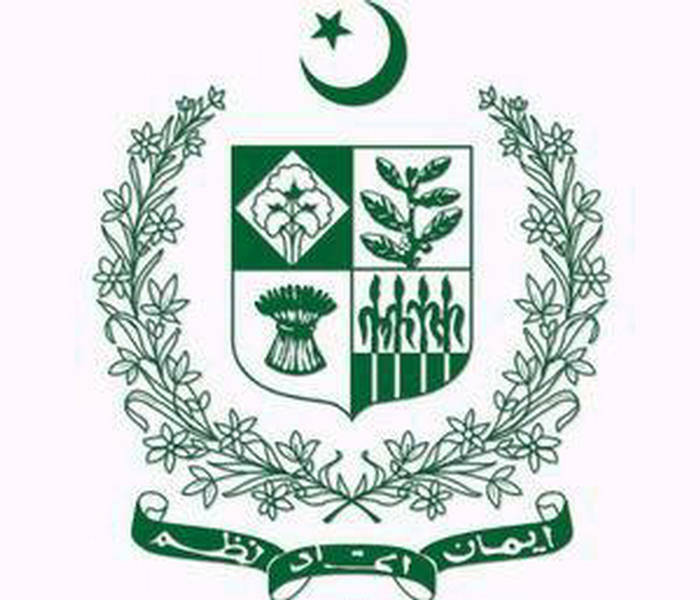 Pakistan National Emblem: The State Emblem of Pakistan was adopted in 1954. The emblem's green color and the star and crescent at the top are symbols of Islam, the religion with which most Pakistani citizens identify. In the center is a quartered shield, with each quarter containing a major crop of Pakistan at the time of its adoption: cotton, jute, tea, and wheat. The floral wreath around the shield is Poet's Jasmine (the national flower) and represents the Mughal cultural heritage of Pakistan. The scroll at the bottom contains the national motto in Urdu, coined by Muhammad Ali Jinnah, which reads from right to left: Iman, Ittehad, Tanzeem translated as "Faith, Unity, Discipline". Pakistan National Anthem: The Qaumi Tarana is the National Anthem of Pakistan. The Pakistani national anthem is unique in that its music preceded its lyrics. At independence, on August 14, 1947, Pakistan did not have a national anthem. Pakistan National Sports: Field hockey is a team sport in which a team of players attempt to score goals by hitting, pushing or flicking the ball with hockey sticks into the opposing team's goal. Its official name is simply hockey and this is the common name for it in many countries. However, the name field hockey is used in countries where the word hockey is usually reserved for another form of hockey, such as ice hockey or street hockey. 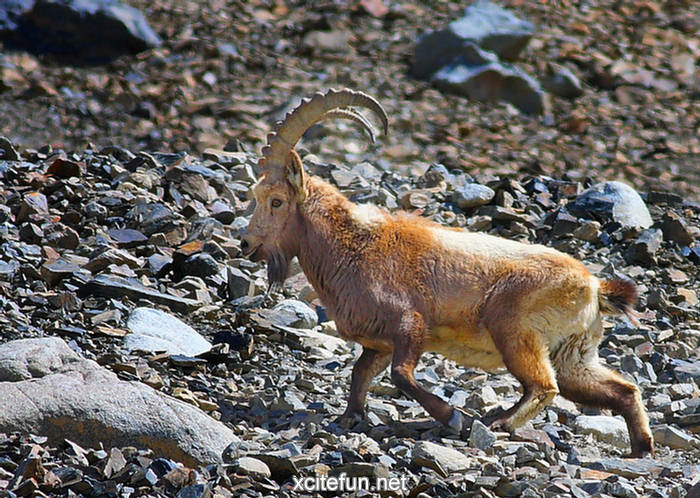 Pakistan National Animal: Markhor stand 65 to 115 centimetres (26 to 45 in) at the shoulder and weigh from 40 to 110 kilograms (88 to 240 lb). Females are tan in color with a white underbelly and a pattern of black and white on the legs. Males have a lighter tan color with the same white underbelly and pattern on the legs, as well as a black face and a large amount of long shaggy white fur on their neck and chest which can grow to knee-length. Both sexes have corkscrew-shaped horns which can grow up to 160 centimetres (63 in) long in males, and up to 25 centimetres (9.8 in) in females. 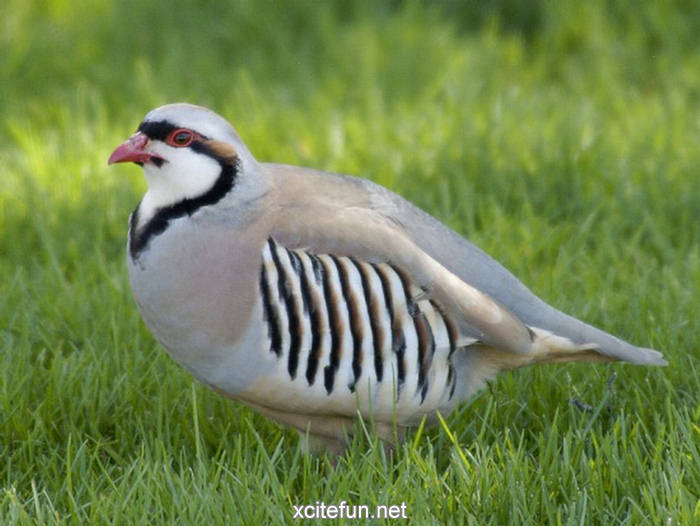 Pakistan National Bird: The Chukar is a rotund 32â€“35 cm long bird, with a light brown back, grey breast, and buff belly. The face is white with a black gorget. It has rufous-streaked flanks and red legs. When disturbed, it prefers to run rather than fly, but if necessary it flies a short distance on rounded wings. It is very similar to the Rock Partridge, Alectoris graeca, but is browner on the back and has a yellowish tinge to the foreneck. The sharply defined gorget distinguishes this species from the Red-legged Partridge. Their song is a noisy chuck-chuck-chukar-chukar. 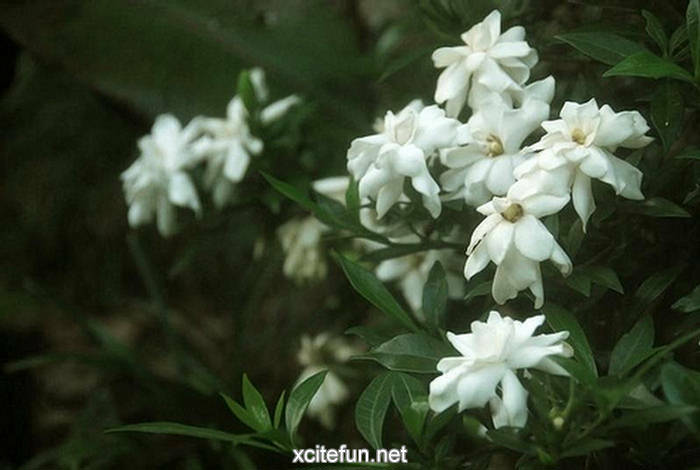 Pakistan National Flower: Gardenia or Jasmine is a genus of about 250 species of flowering plants in the coffee family, Rubiaceae, native to the tropical and subtropical regions of Africa, southern Asia, Australasia and Oceania. Several species occur on Hawai'i, where gardenias are known as nanu. 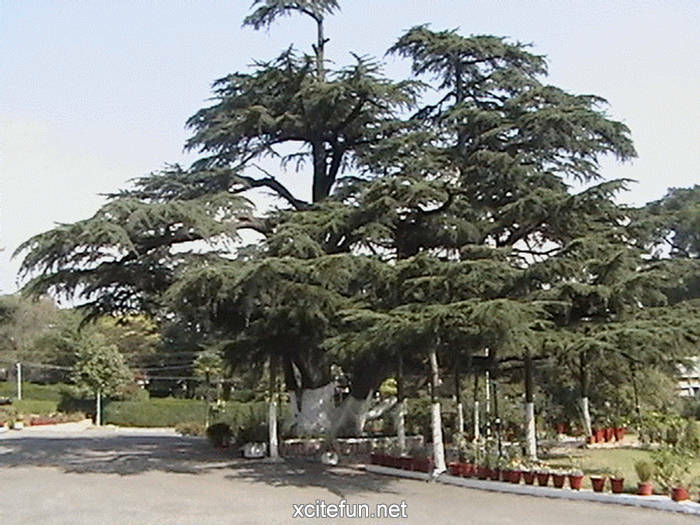 Pakistan National Tree: Cedrus Deodara is a species of cedar native to the western Himalayas in eastern Afghanistan, northern Pakistan, north-central India, Tibet and western Nepal, occurring at 1500-3200 m altitude. It is a large evergreen coniferous tree reaching 40-50 m tall, exceptionally 60 m, with a trunk up to 3 m diameter. It has a conic crown with level branches and drooping branchlets. Pakistan National Juice: In Pakistan, sugarcane juice is sold fresh by road side vendors only, as the juice begins turning black very quickly because of oxidation. It is sold in glasses with or without ice. 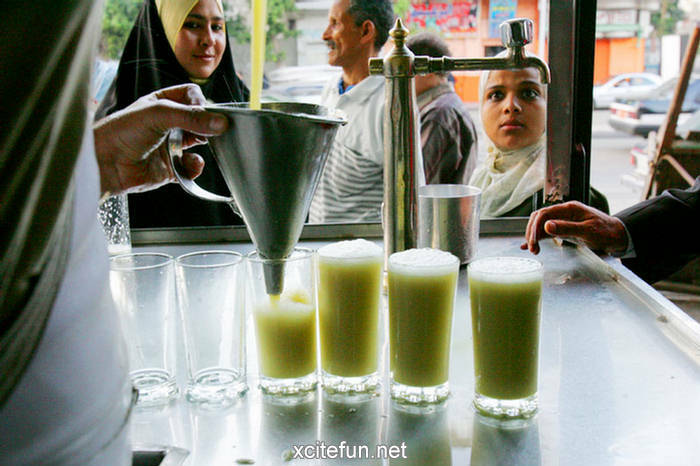 Sugarcane juice is the national juice of Pakistan, It is called Roh in Pakistan. Pakistan National Fruit: Mangoes belong to the genus Mangifera, consisting of numerous species of tropical fruiting trees in the flowering plant family Anacardiaceae. 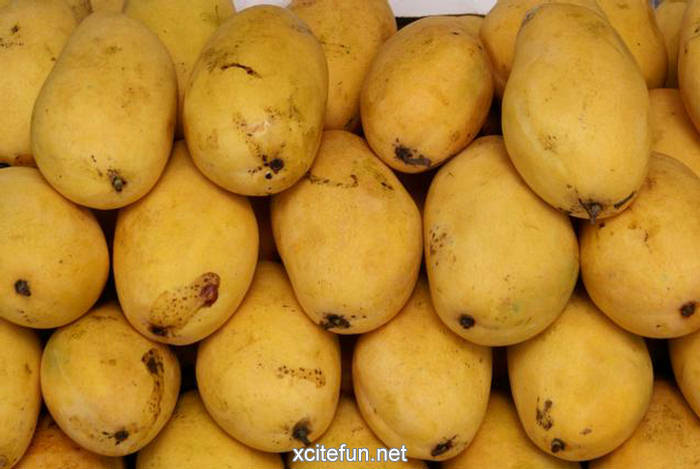 The mango is indigenous to the Indian Subcontinent. Cultivated in many tropical regions and distributed widely in the world, mango is one of the most extensively exploited fruits for food, juice, flavor, fragrance and color, making it a common ingredient in new functional foods often called superfruits. Its leaves are ritually used as floral decorations at weddings and religious ceremonies. I never earned in my student life. 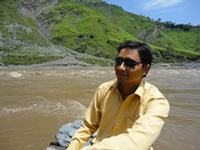 I want to say that all of you have run a really nice conversation here by the Pakistan. I want to say that Iw ill try to go theer and i like its Pakistan National Fruit. I hope I will enjoy its tour with my few friends. I want to know some names of its best places. 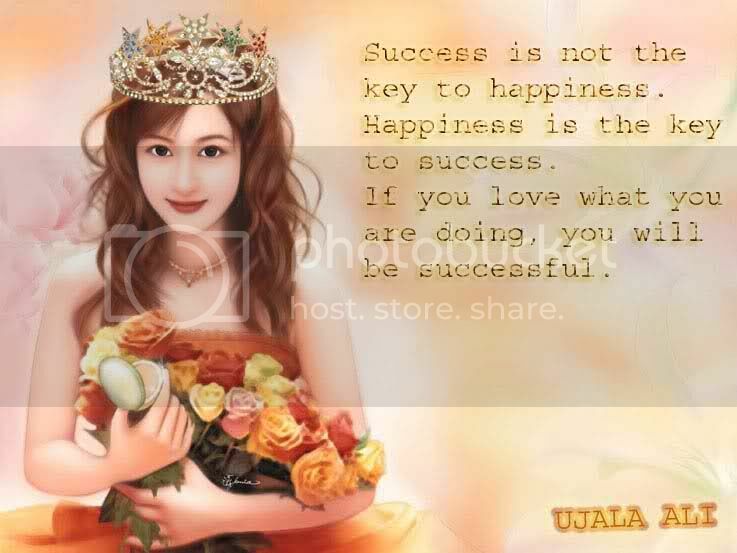 Can anyone like to share with me here?